There is something about the changing of the season from summer to fall that makes me long for the open road. The summer traffic has died down, the weather is cool enough to open the windows and the sunroof and changing leaves makes for pretty scenery. We recently set off for a family road trip to the Jersey shore. 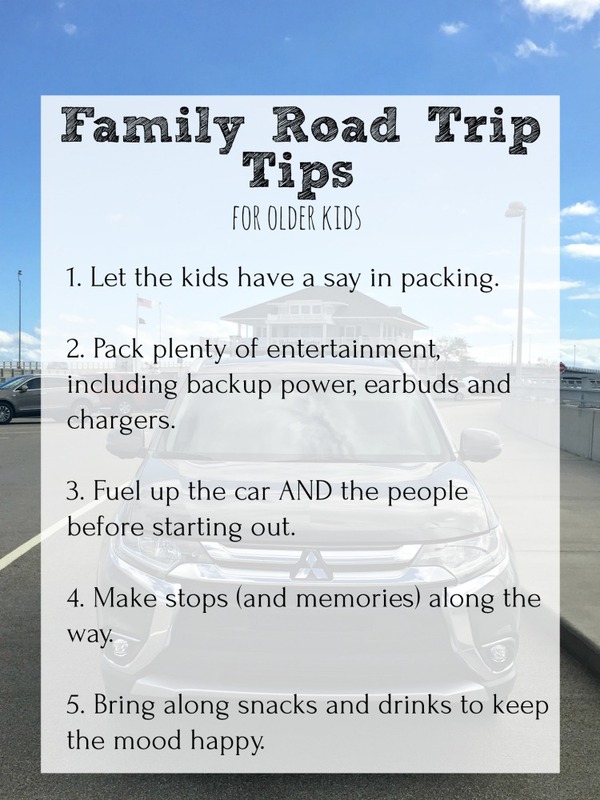 Thanks to DriveShop, we all piled into a 2017 Mitsubishi Outlander for our extended weekend getaway. With optional third-row seating, there was plenty of room for the four of us and all our gear. Our kids are old enough to pack up their own stuff. While I am a big fan of a packing spreadsheet, I let them each decide what they may need and which of their clothes fit the bill on their own. We've gotten into the habit of pulling out the bags and then the kids set out their intended clothes and stuff for me to give a final look-see before they get put into the bags. We cut down on arguments, since I am trying to let them be the decision makers. We also cut down on forgotten items, because they let me and my type-A lists take a look before we zip the bags. Once we're packed, my husband loads it all into the car. When the kids were little, I packed activity bags for them. The bags were filled with fun little things they could do in the car, like small games, paper, crayons and stickers. Now that they are 10 and 16, I tell them to pack up their gadget bags. These bags are filled with phones, laptops and tablets. There is no shortage of charging cables and power backups. Who has the hotspot? As long as they have power, they can pretty much entertain themselves with the latest YouTube videos, apps and games. And of course some good music for the driver. I like to fill the tank the night before, and check the windshield washer fluid. In the morning, we stop at a local coffee shop before starting our drive for our first round of snacks and drinks. Once we are all settled in the car, I go over a mental list in my head to make sure we didn't forget anything significant, while we are close enough to home to go back. If all systems are go, I fire up my Waze App and we hit the road. Sirius XM Radio, EZPass and Waze are my must haves as the driver. Depending on the length of your trip, consider stopping every one and a half or two hours. When the kids are older, it's much easier to get them in and out of the car, and they can appreciate some of the sights along the way. They may be older, but they still need to stretch their legs and use the restroom. Since we were only heading to the shore, we stopped at the last rest stop. For longer drives, I like to have a small cooler with drinks and snacks. Even big kids and grown-ups need snacks! Some of my favorite essential oils for road trips are Purification (to keep the car smelling fresh), Palo Santo (to chase the grumpies), Peppermint (to help us keep alert and freshen our breath) and Stress Away (for traffic and detours). You may want to consider diffusing a little Joy in a USB diffuser to keep spirits high during your trip. No diffuser? Put a drop of essential oil on a wooden clothespin and clip it to your car's air vent! We had a great time on our annual road trip to the Jersey Shore. 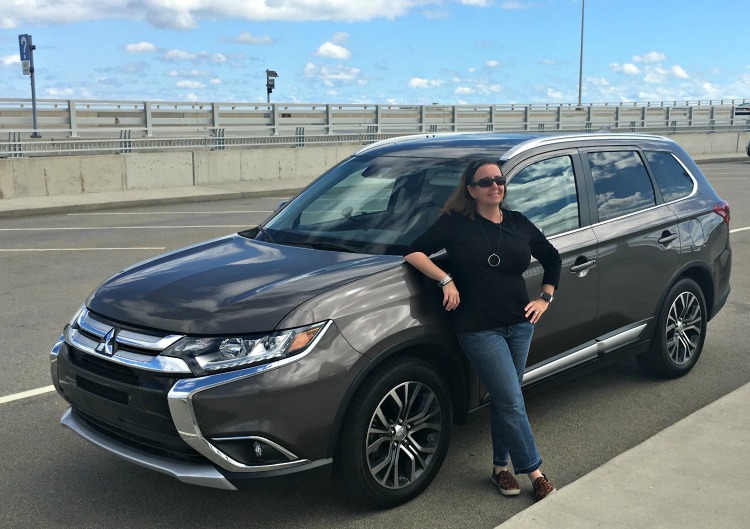 The ride in the Mitsubishi Outlander was smooth and comfortable. 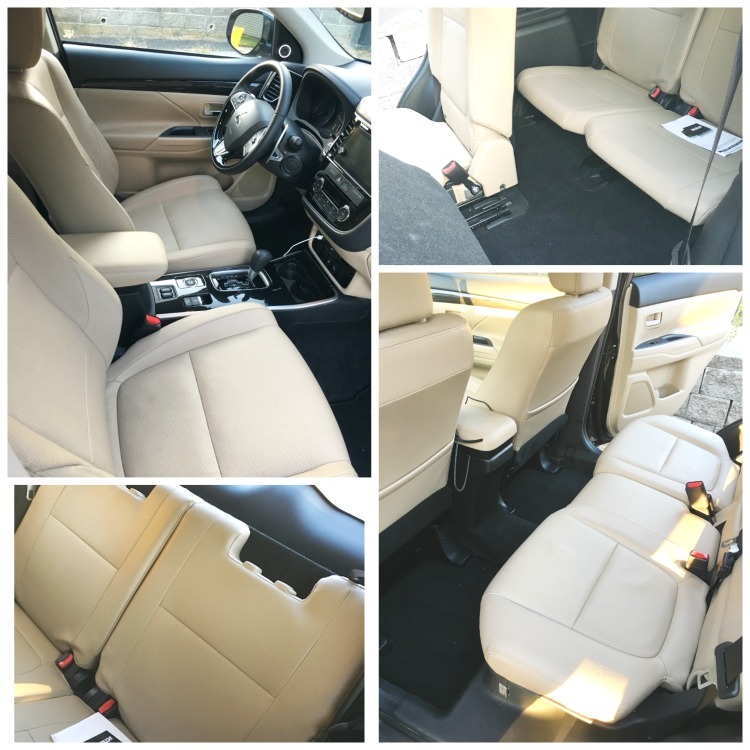 The vehicle handles well and is loaded with all the latest safety features that make long car trips easier and more enjoyable. For more information on the Outlander, check out mitsubishicars.com . You can also check out our favorite spots in Ocean City, NJ. 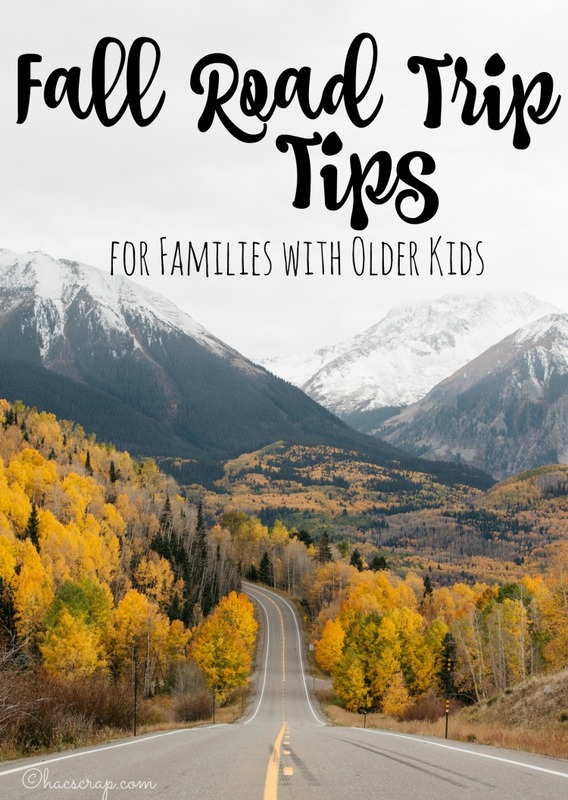 What's your best road trip tip for traveling with older kids?